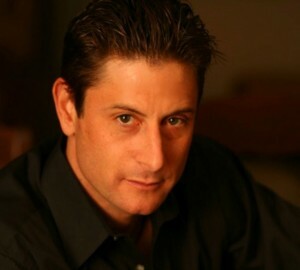 Truth Wins Out founder and Executive Director, Wayne Besen will appear at University of Connecticut on National Coming Out Day (NCOD), Oct. 11. (5:30 PM). The Student Union Bldg. 2110 Hillside Rd., Storrs, Ct. Theater Green Room. His multi-media presentation offers a unique, innovative and entertaining look behind the mask of so-called ex-gay programs. Besen is the author of two books including the critically acclaimed, “Anything But Straight: Unmasking the Scandals and Lies Behind the Ex-Gay Myth”. He is also known for photographing ex-gay poster boy John Paulk in a gay bar in Washington, DC. During his hour and a half show, Besen takes the audience on a whirlwind tour of ex-gay ministry and therapy programs. Audiences will learn the history of these groups, the bizarre techniques they use and the political players that finance their efforts.